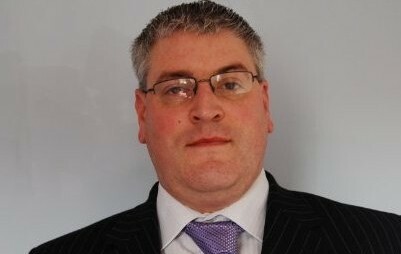 Andrew is an experienced group leader of our newest and fast growing networking group in Stourbridge. Based at the historic Dunsley Hally Hotel, this group is right at the heart of business in the region. You can be sure of a warm welcome from Andrew as he makes sure that every member and visitor gets the opportunity to make the connections they need to help them to build their business. Andrew holds the IFA seat and is a well respected Wealth Adviser, Financial Consultant and Independant Mortgage Adviser With 15 years experience giving holistic advice, he is able to fully review your needs from Investments, Protection and Inheritance Tax Solutions. In additonal to one on one advice, he run seminars the last on Wealth Management & IHT.